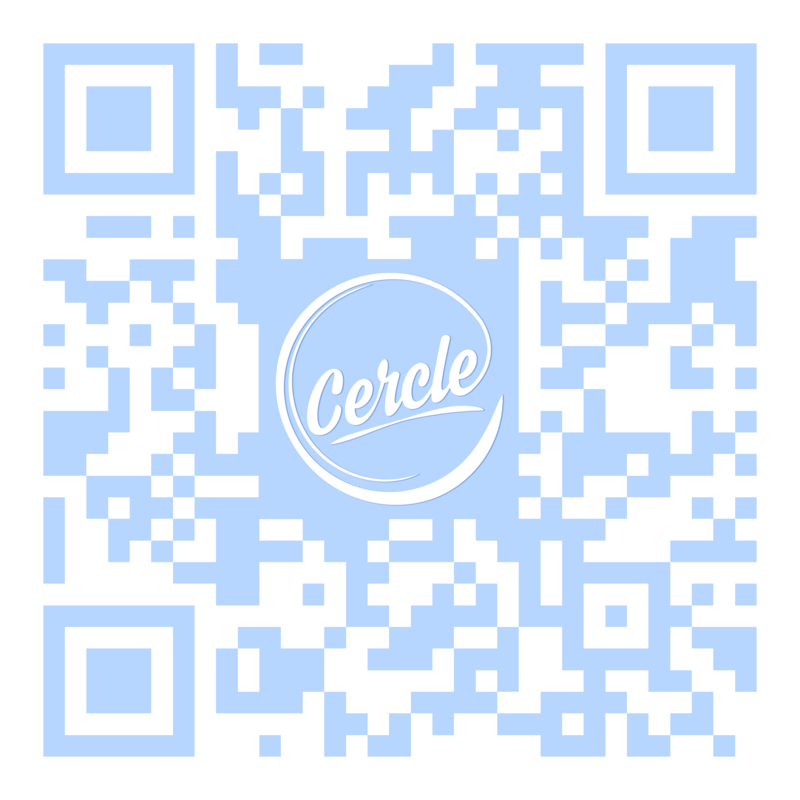 Cercle is a livestream platform dedicated to promoting artists & venues. We film & broadcast DJ sets & live performances in carefully selected & unusual places. Posted in Live, MusicTagged Dj, DJ sets, Electronic Music, Fine Film, France, live performances, livestream, monument, Techno, unusual placesBookmark the permalink.